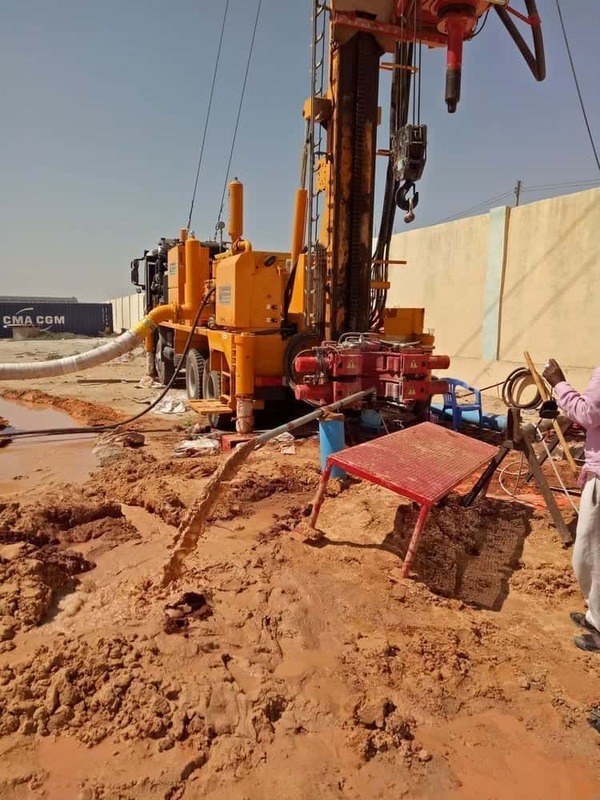 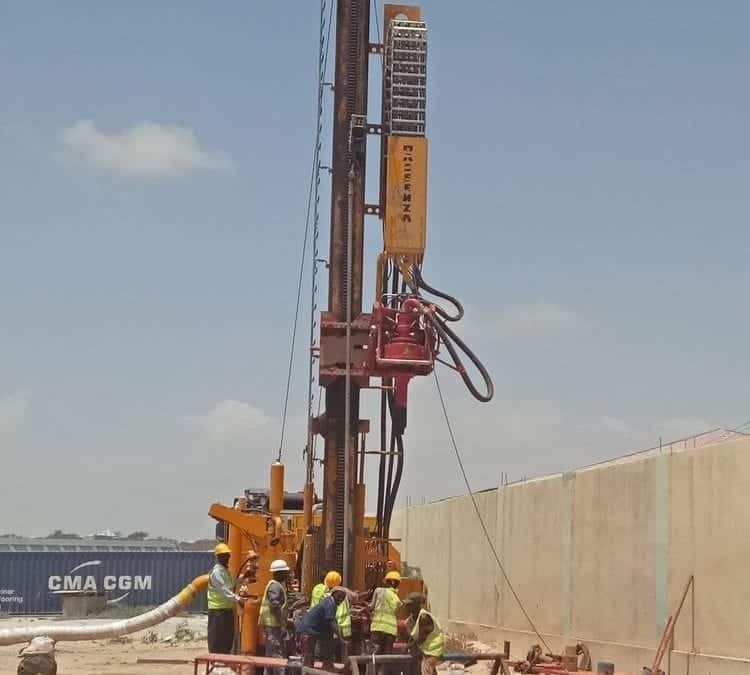 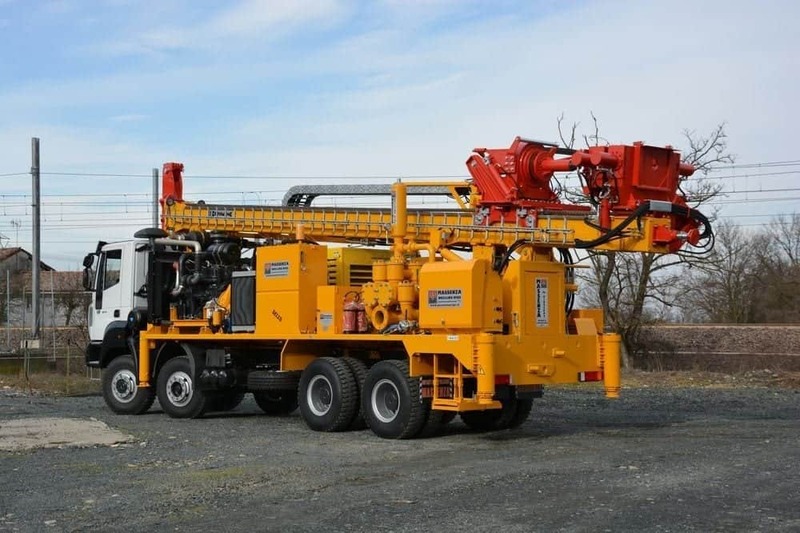 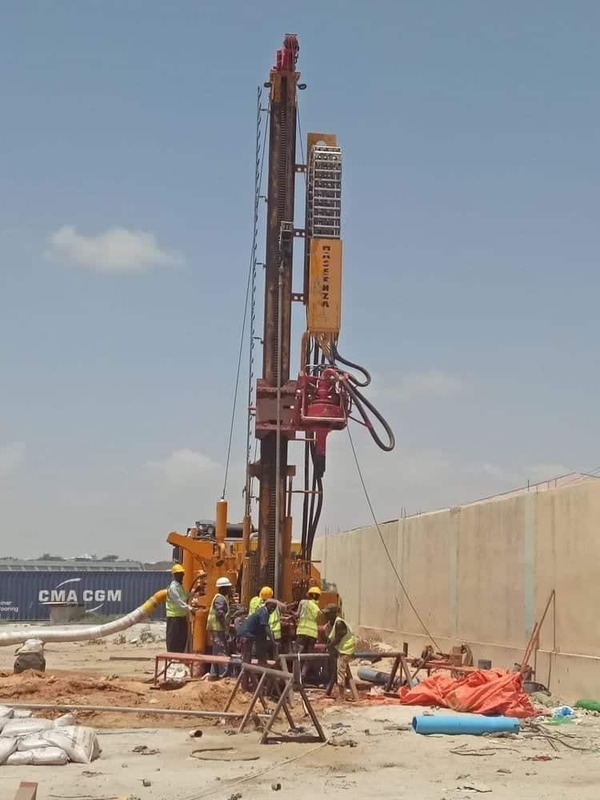 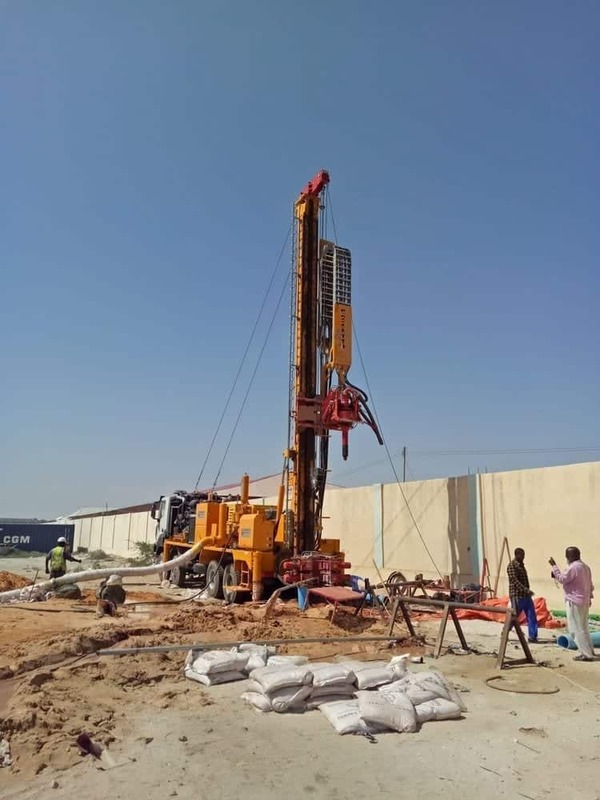 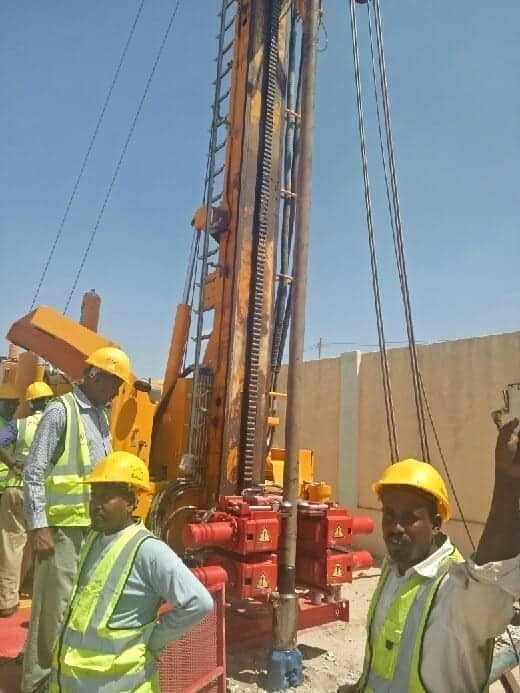 A new powerful MI28 is working in Somalia: thanks to the reliability and performance guaranteed by Massenza brand, the drilling rig will contribute to the supply of drinking water in the country. 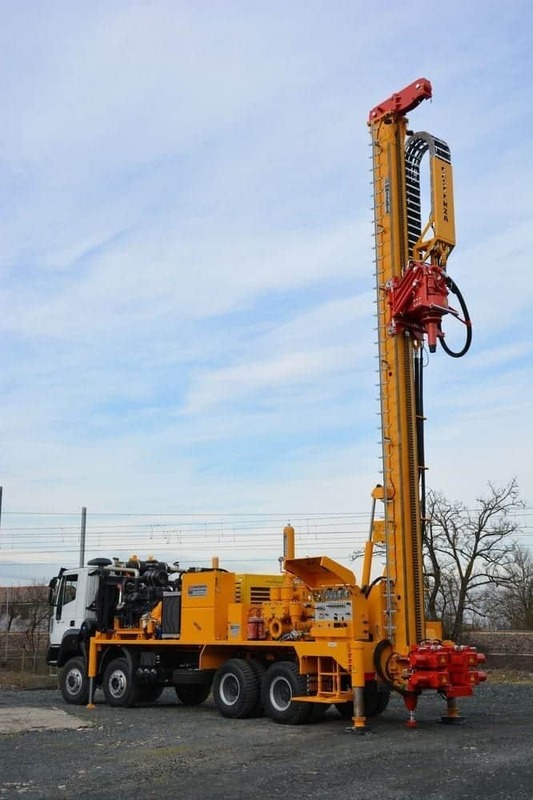 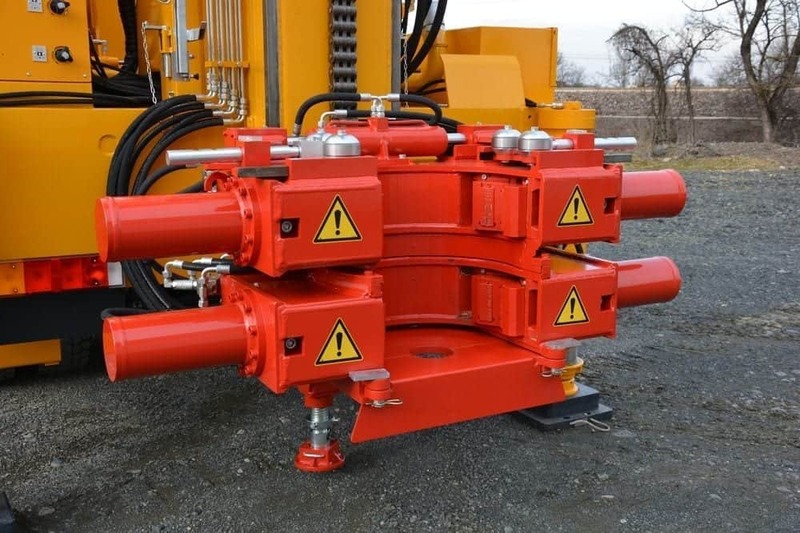 The equipment is in fact able to drill wells up to 700 m depth even with diameters of 12" 1/4. 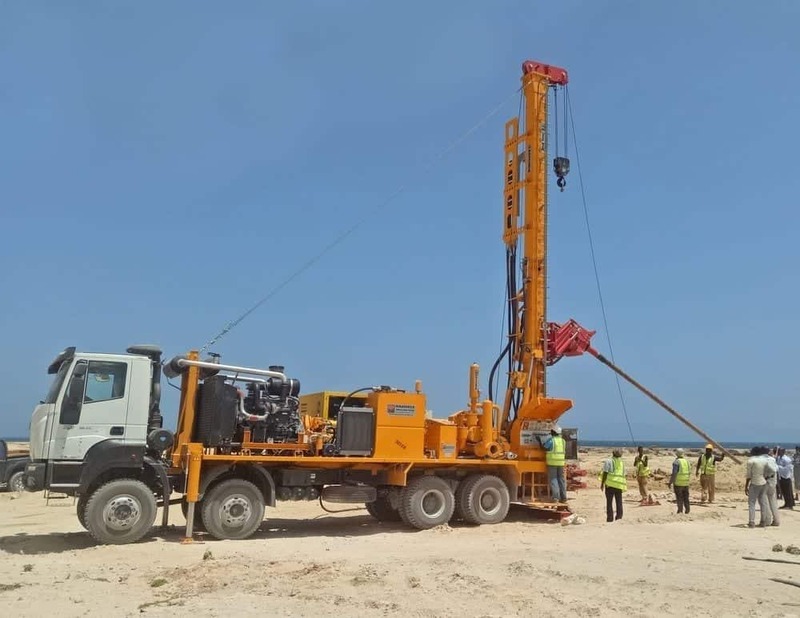 This thanks to its configuration designed specifically for the needs of the customer and the variety of the Somali terrain. 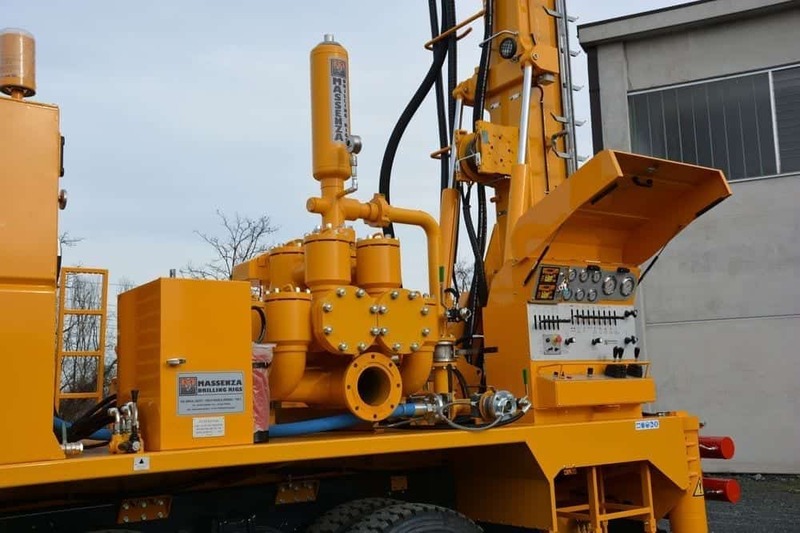 Massenza was the first company to adopt the solution to equip a drilling rig of this type of two engines, one for the rig and the mud pump and one dedicated only for the compressor. 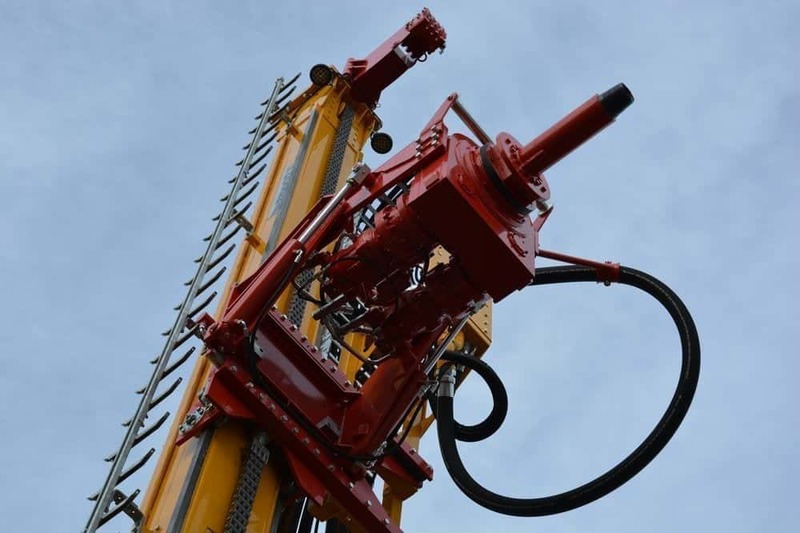 The idea arose from the need to reduce the costs of initial investment and everyday work. 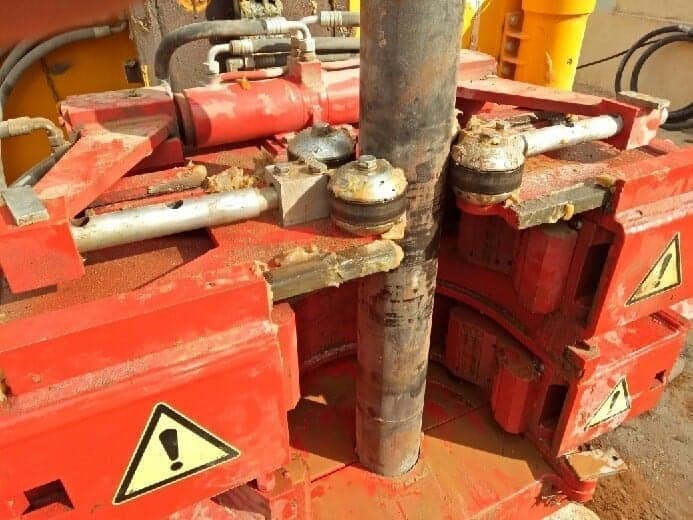 Why use a 700 HP engine when it is only drilled in mud and you do not need the compressor?